Harrison Mann is a highly-skilled Web Design, SEO and digital marketing agency based in Huddersfield. We work with a wide range of clients like you; start-ups, SMEs and larger organisations in Yorkshire and beyond to increase visitors, leads, and sales online. Our team is made up of specialists, each with at least 6 years’ experience in their chosen field, who know all about SEO, PPC, Website Design, Content Marketing, and Social Media Marketing. We use these skills to drive the right kind of traffic to your website which helps you grow your business. We built a website which ensured that the pain points of the old website were taken care of and allowed the team to focus on customers and growth; from a customer login area which allows updating of information and ordering easily to report automation. 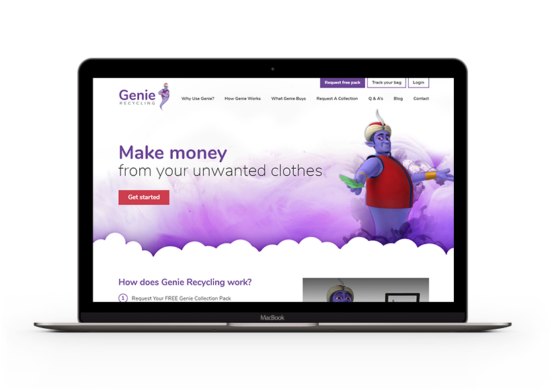 We continue to support the Genie team with on-going maintenance and support, as well as hosting and SEO. We helped improve their online reputation by getting more 5 star reviews on Google and Facebook, as well as improving the local SEO rankings of the new website. From 200 visitors a month, we took them to over 1,000 visits a month, and drove more business to the two sites in Bradford. As a business owner with 30 people working for me it, s essential that we keep getting a steady increase of business to be able to grow and thrive. Richard helped me understand the importance of digital marketing and I`ve been really happy with the results so far. We are continuing to increase our digital marketing spend as we can see the return on investment as our company grows. We had neglected our online presence for a number of years as we are a well-known name in Bradford and relied on this. After meeting with Richard we understood the value of getting a strong web presence. 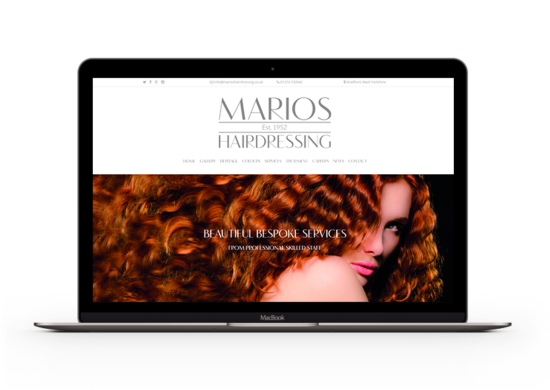 The website, social media marketing, and local SEO really helped us bring in more clients and solidify our position as one of the best hairdressers in Bradford.